Lost data does not mean it’s gone forever. 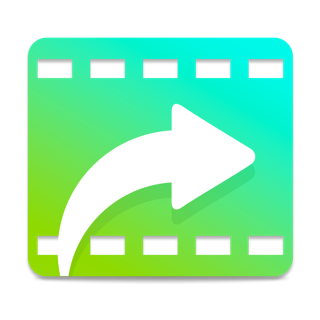 RECOVER is the perfect companion to our award-winning desktop application. The combination recovers your accidentally deleted data on your iPhone, iPad, and iPod Touch. 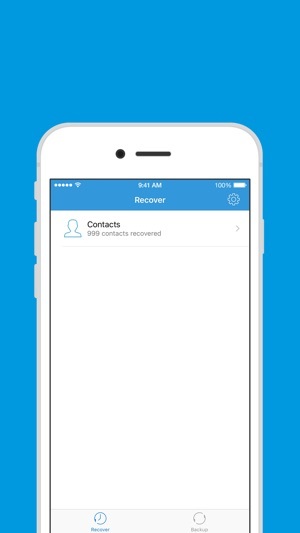 RECOVER provides the easiest way to back up and restore your contacts on your iPhone. No need to upload the contacts to Cloud and don't worry contacts info being used or leakage. 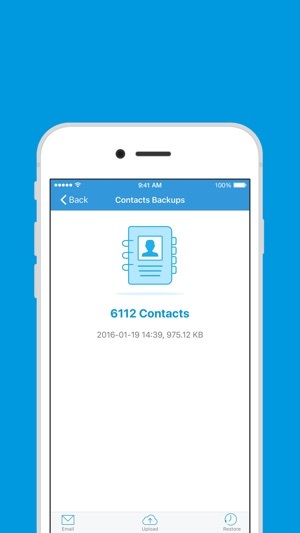 • Recover accidentally deleted data like contacts, text messages and notes on your iPhone, iPad or iPod Touch. 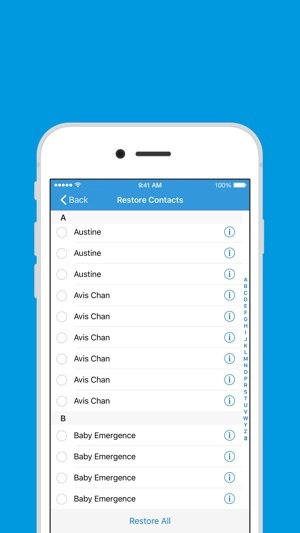 • Restore deleted contacts, text messages and notes back to your iPhone. 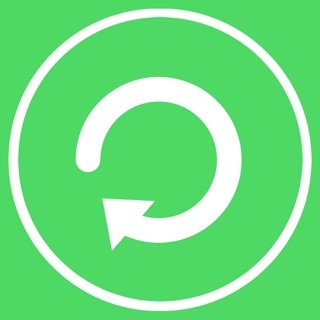 • Simpler contacts backup tool to help you back up your contacts as a vCard (VCF) or Gmail/Excel (CSV) on your iPhone. 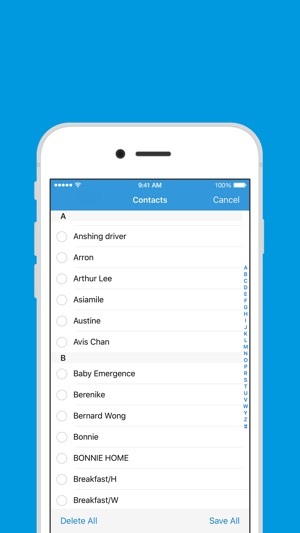 • Easily backup and restore your contacts anytime. Just tap the VCF backup file in email to add your contacts. 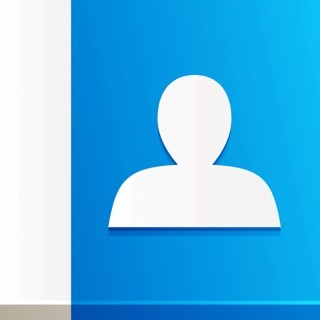 • Easily transfer contacts between iPhones, iPhone and computer by email and Cloud (Dropbox, Google Drive and OneDrive). • Unlimited backup contacts amount. All my contacts backup for completely FREE. 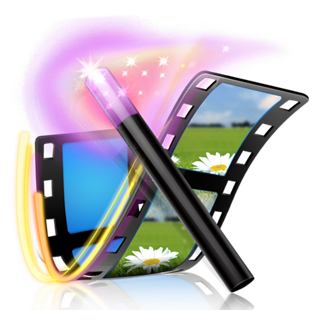 • To save and recover contacts from the VCF on your computer is as simple as uploading the file to phone via iTunes File Sharing feature. Restore contacts from a VCF file that has been exported from Outlook or Gmail to iPhone. 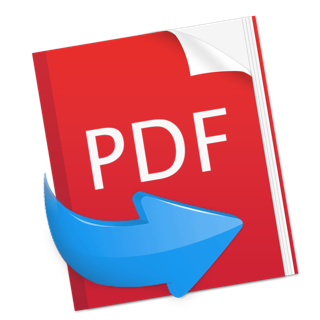 IMPORTANT NOTE: Please check your inbox if the backup file (VCF/CSV) have been sent as attachment. Sometimes email providers block attachments if the attachment size is too large. Try with another mail account to resend your backup file. 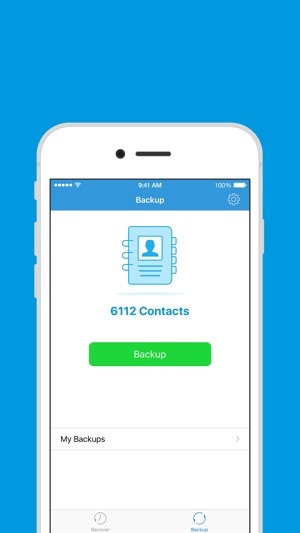 1.Support to backup and restore your contacts on your iPhone. Love it!! !it's great software to recover your data. Also even good to see what your girl deletes and keeps on her phone..women can be really sneaky...must have program!! It is a little deceiving that you mention nothing About paying $50 bucks and downloading another software on your desktop to even access the app. Don't waste your time unless you've got the money now. The instruction are terrible. Also you can’t call for support, the only way to contact is texting. 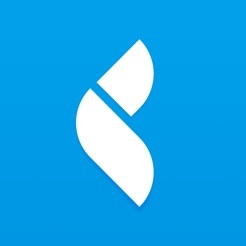 I don’t recommend this app unless the developers come here and help with instructions. Copyright © 2015 RecoverySoftWare. All rights reserved.